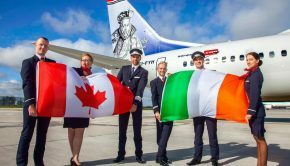 Dublin Airport has welcomed the announcement by Great Dane Airlines that will launch a new Dublin-Aalborg service this summer. Aalborg is Denmark’s fourth largest city and is located in the North Jutland region, close to Denmark’s northern tip. Great Dane will operate the route twice weekly from 21st June to 26th July and weekly between July and 15th October. 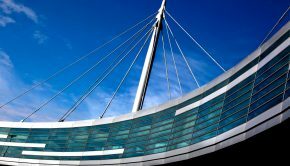 Welcoming the announcement, Dublin Airport Managing Director Vincent Harrison said the new route would offer greater choice and flexibility for passengers travelling between Ireland and Denmark. 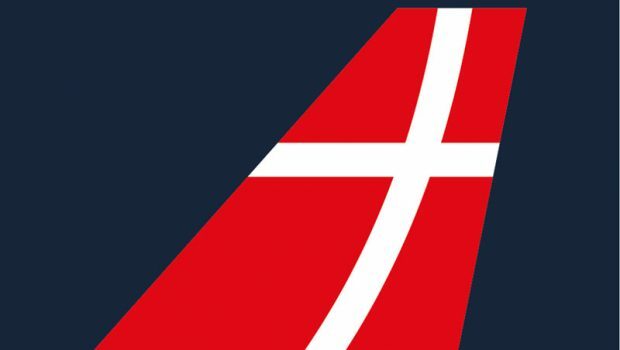 Great Dane Airlines was founded in 2018 by Thomas Hugo Møller having identified a niche for charter and regional flights from Aalborg Airport. The airline will operate two leased Embraer E-195’s. 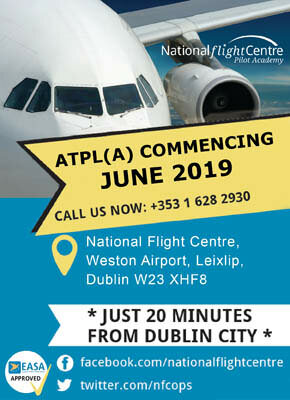 Dublin is one of three launch routes for the new airline, which is based in Aalborg. The service to Aalborg is one of 23 new routes at Dublin Airport this year. Dublin Airport is taking part in a trial that uses biometrics to help passengers seamlessly travel between two airports. 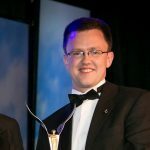 The trial, which is being undertaken by Dublin Airport, Bristol Airport and an airline partner, is thought to be the first biometric trial that enables passengers to use the same biometric system at their departure and arrival airports and with their airline. 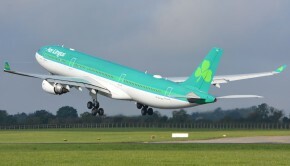 The public trial, which passengers can opt for voluntarily, will start in Dublin next month and uses technology developed by the US company Collins Aerospace, whereby a single sign up identification process streamlines the passenger’s outbound and return journey. A passenger who opts into the SelfPass process will have the biometric data from their passport securely stored which will help speed up the passenger journey. The biometric information is used at self-service check-in and is linked to their boarding card and their self-drop bag tag. Using facial recognition technology their image is checked at the boarding gate and is cross referenced with the boarding card information automatically, which means they don’t have to present any documents at the gate. “We are really pleased to be an early adopter of this new technology designed to further enhance the experience for both our passengers and our airline customers at Dublin Airport,” said Frances O’Brien, Vice President of PMO for daa. 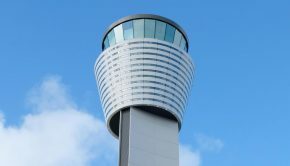 “We are delighted with the early progress of the trial in testing so far and we look forward to extending the technology to a wider audience, including passengers travelling to the US in the coming months,” she added. Collins Aerospace is based in Maryland and is part of the United Technologies Corporation. It was created last year by bringing together UTC Aerospace Systems and Rockwell Collins.